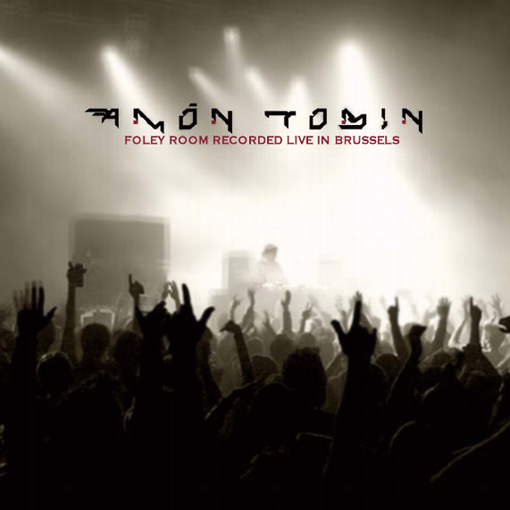 Back in early 2007 Amon Tobin released his latest full length album titled Foley Room and put together a tour focusing on the sound and the music, rather then thinking too much about lights, projections and stage antics. After all, this is music. It’s about the sound and the shared experience of being immersed in waves of bass while dissonant collections of rhythm and melody move, confuse, annoy you a bit then move you again. a passionate affair this recording is an attempt to capture not just the music but the atmosphere of the show as a whole. That’s right, we could have sold you half of it, but instead we are giving you all of it, for free!